Coca cola is one of the famous brands of cold drinks in all over the world. 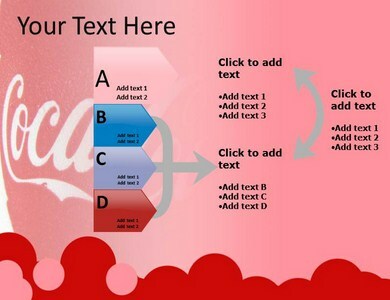 Coca cola come up with different flavor and range of cold drinks. 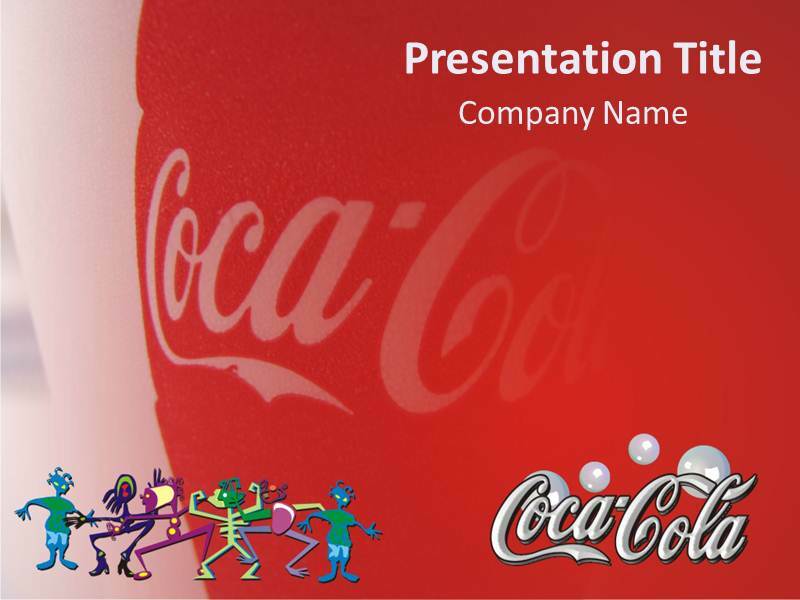 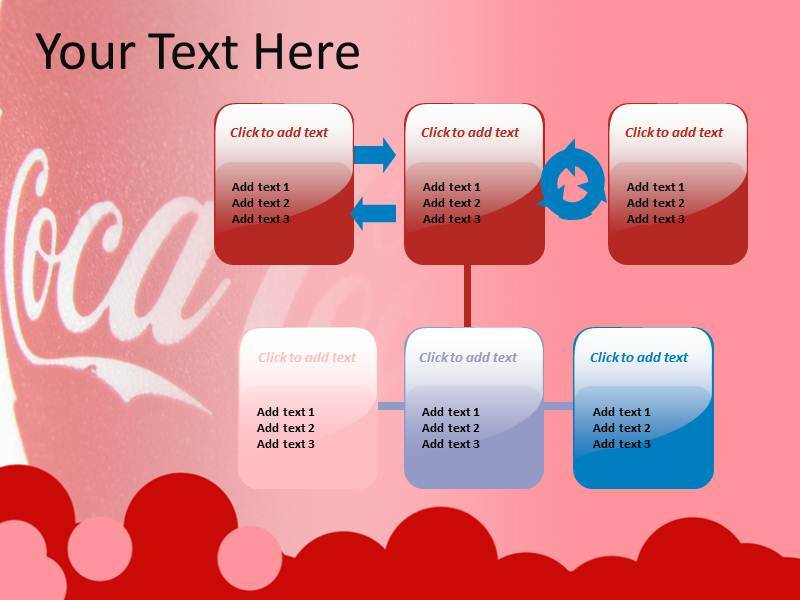 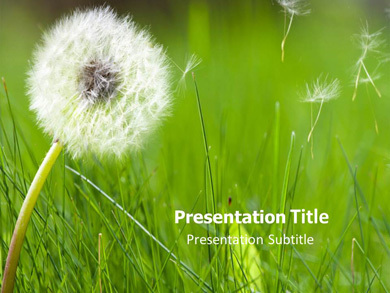 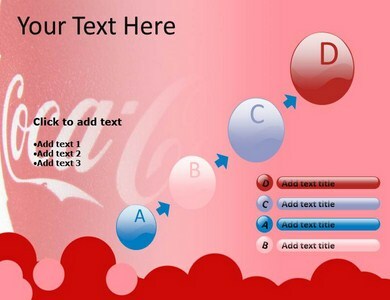 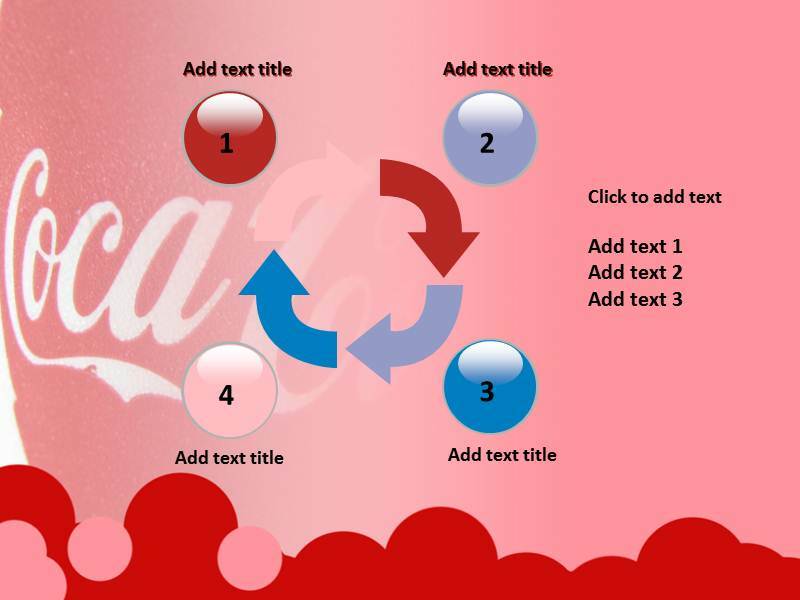 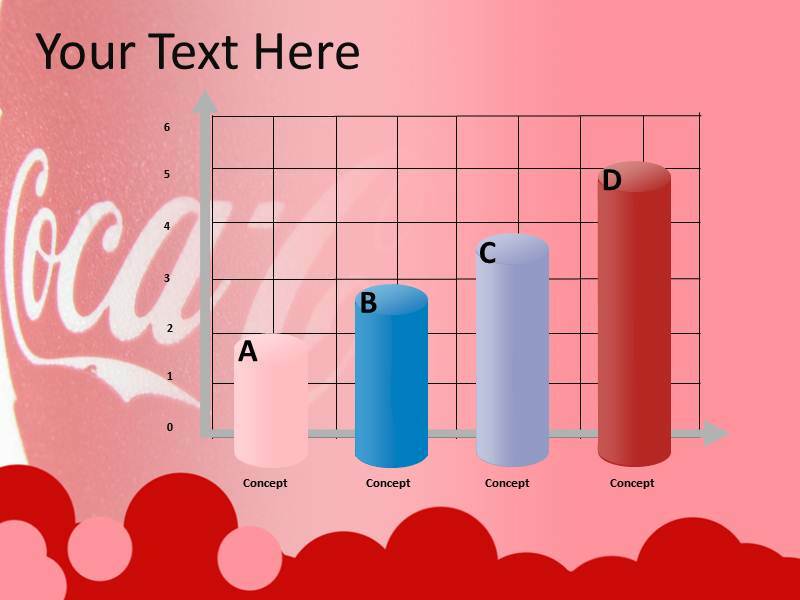 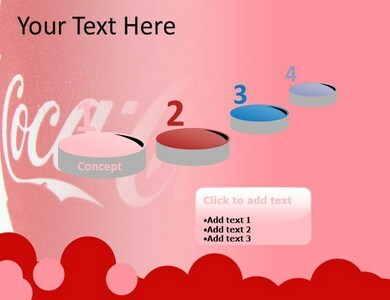 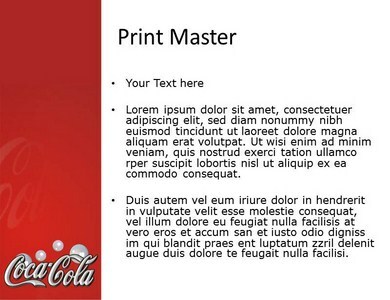 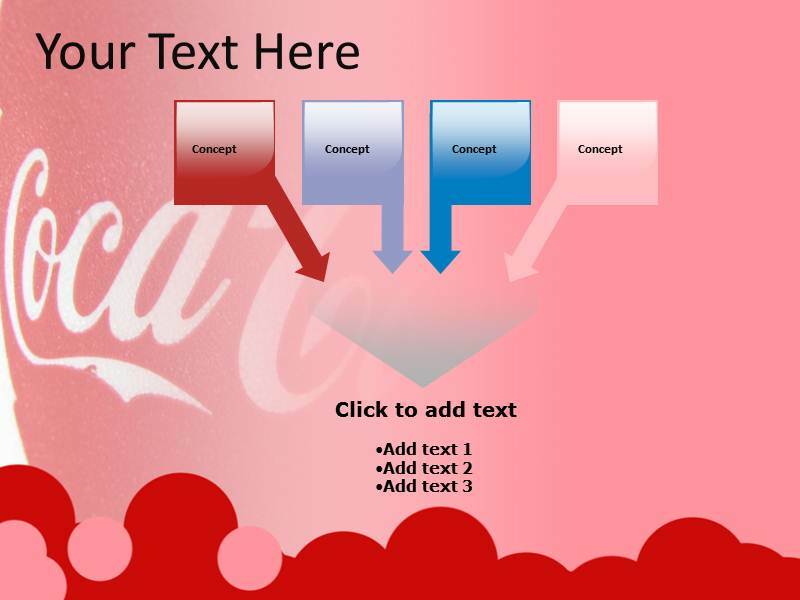 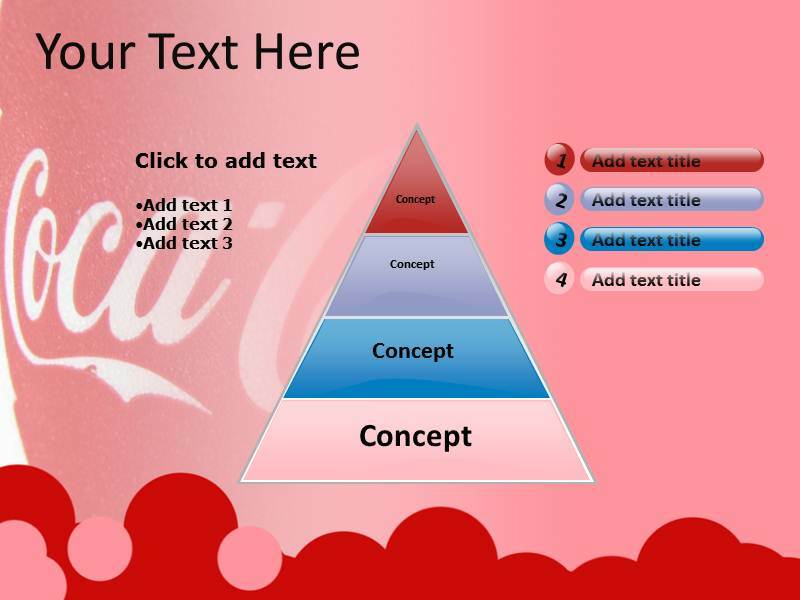 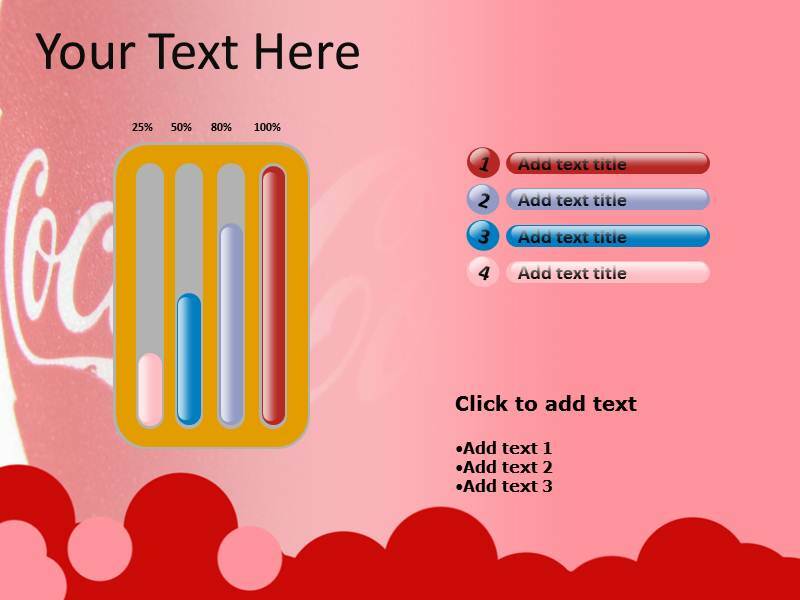 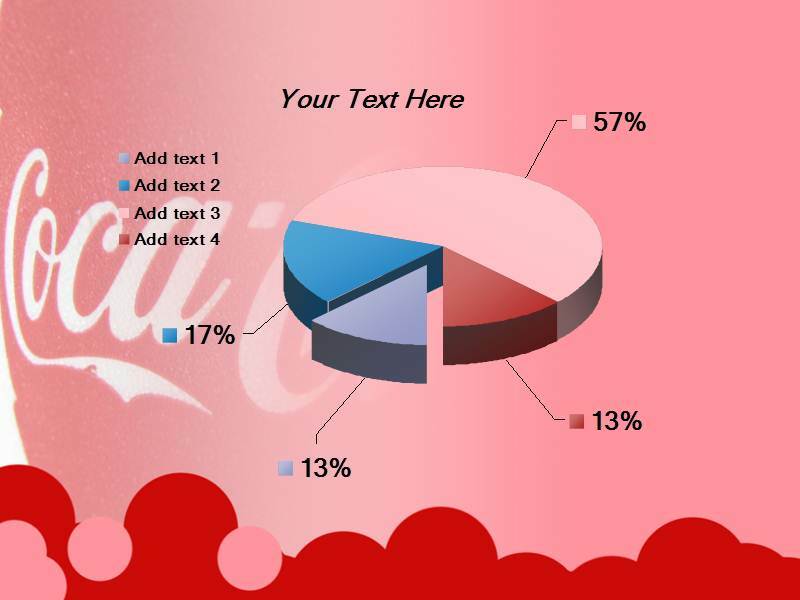 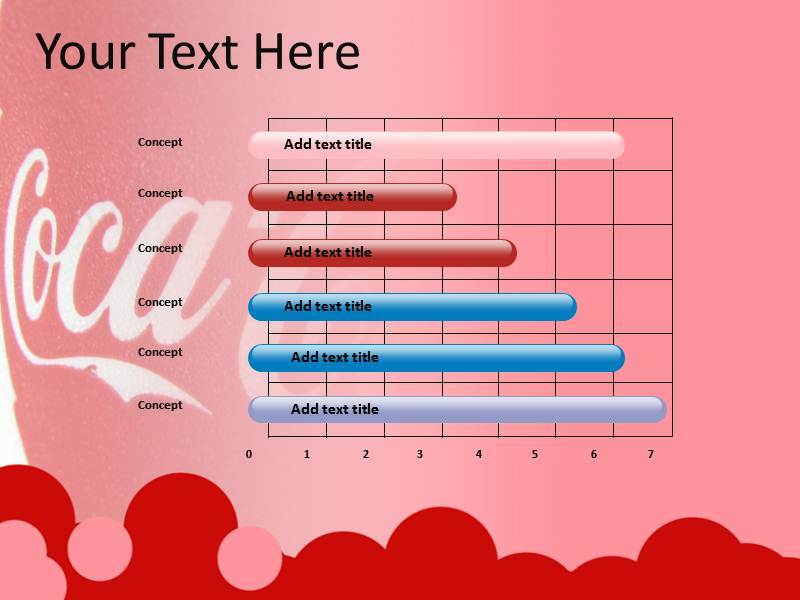 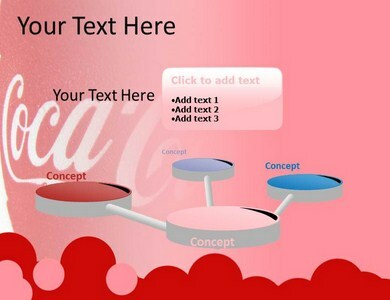 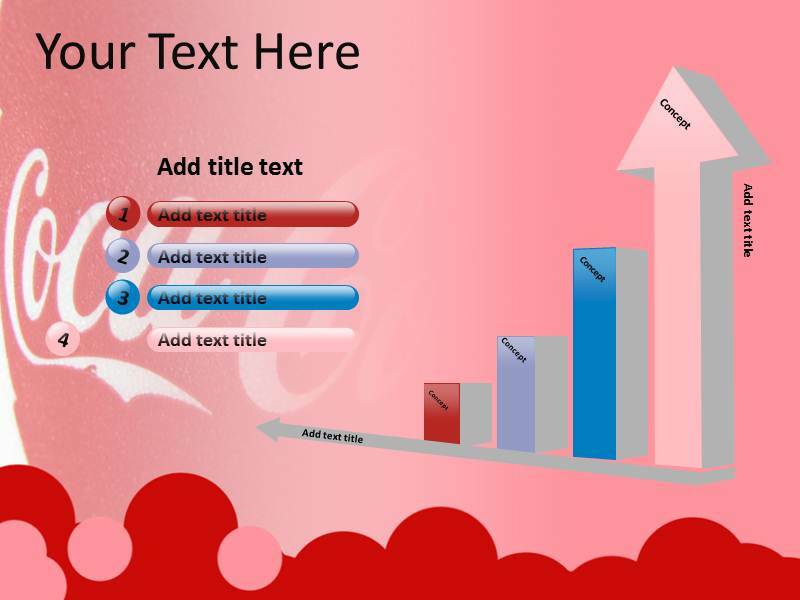 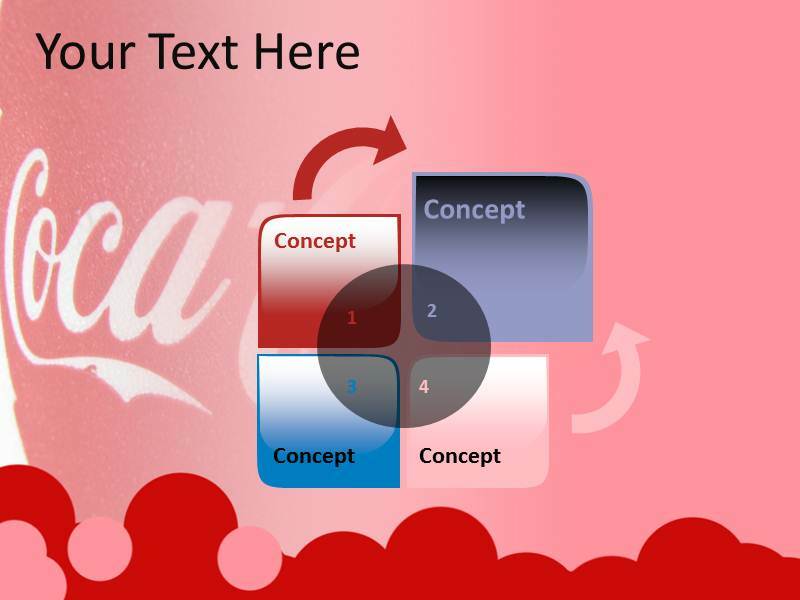 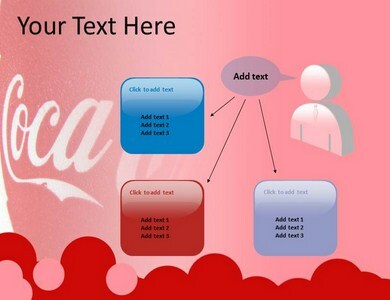 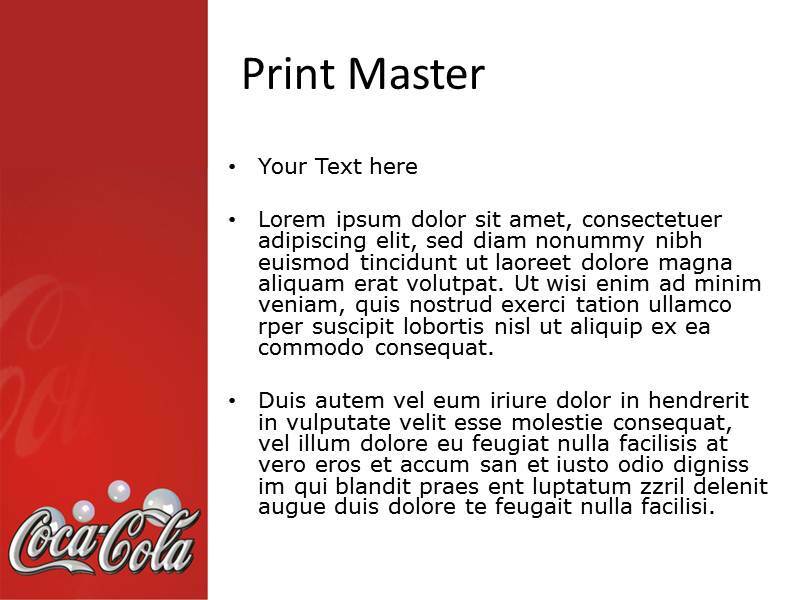 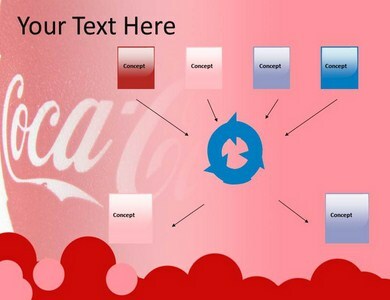 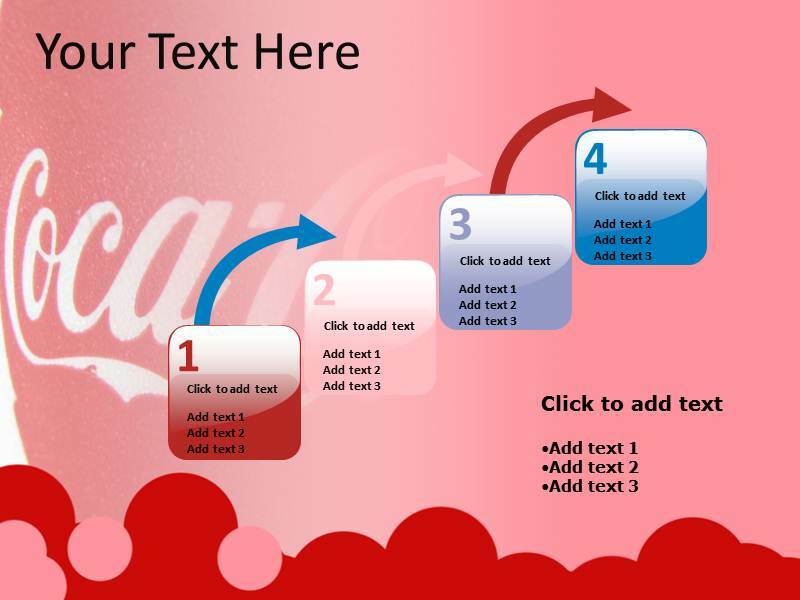 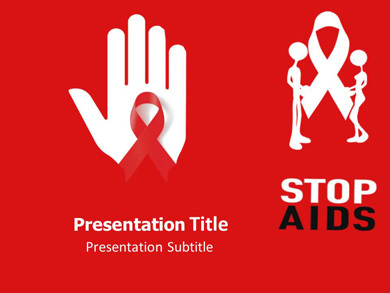 We are come up with Coca Cola Refreshments PowerPoint Template , which helps you to make presentation related to Coca Cola Company. 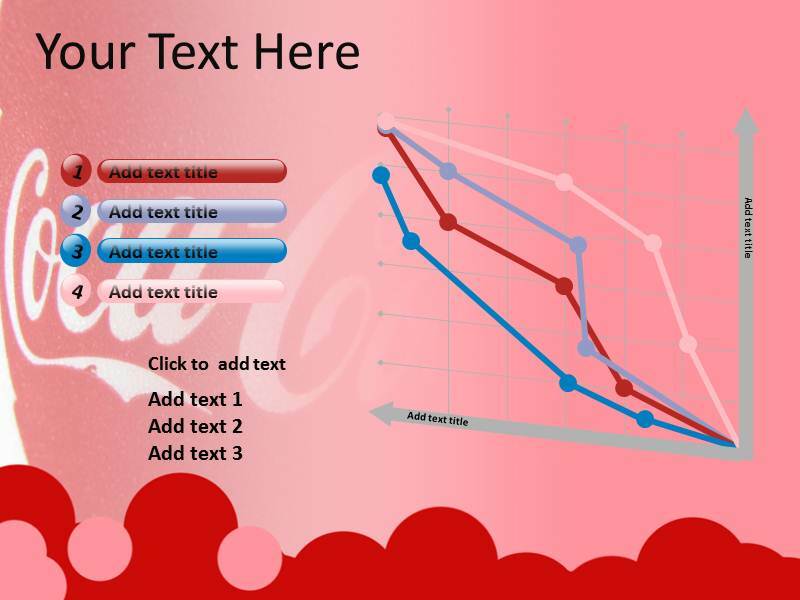 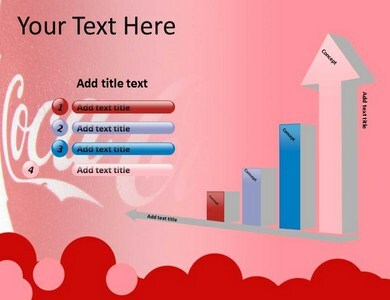 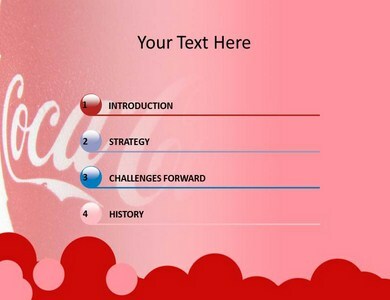 Coca cola Refreshments PowerPoint slides are also helpful for making presentation related to different business strategy and tactics of coca cola. 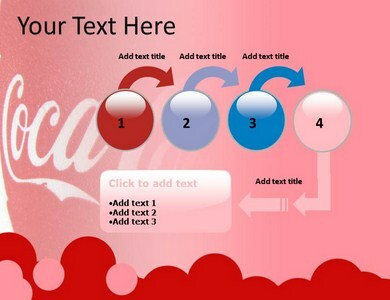 Coca cola Refreshments PowerPoint background contains the nice colorful background along with the image of coca cola as a watermark which makes these themes completely unique and attractive. 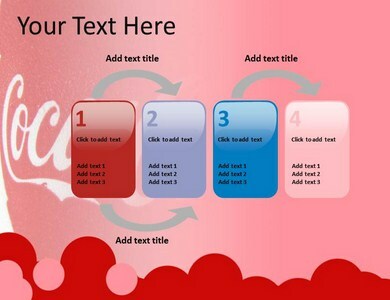 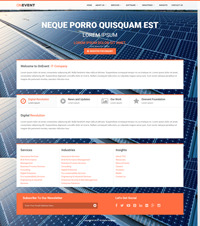 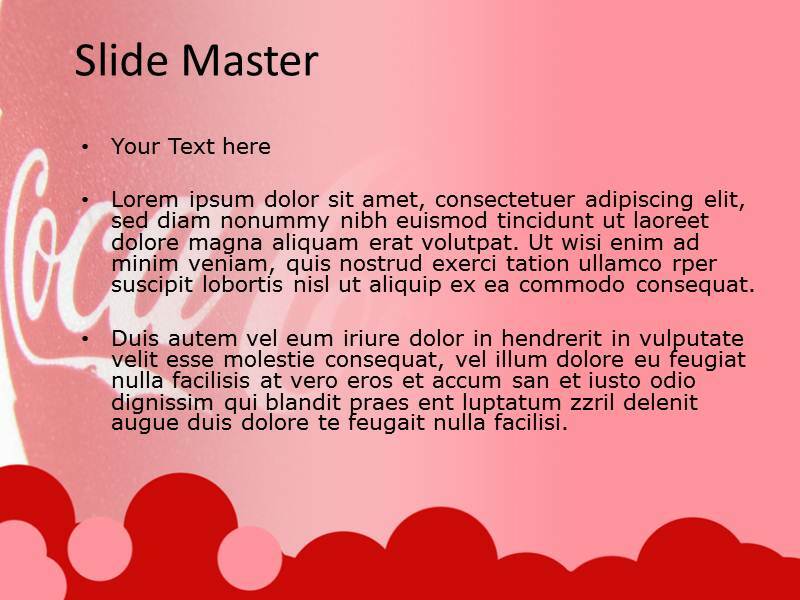 You can also put your text in these themes as per requirements.